The award-winning Xcel Energy Center is home to the Minnesota Wild and hosts other national championships in various sports as well as the biggest names in music. 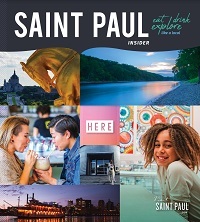 Visit Saint Paul has a long track record of hosting national sporting events and activating the city throughout the event. 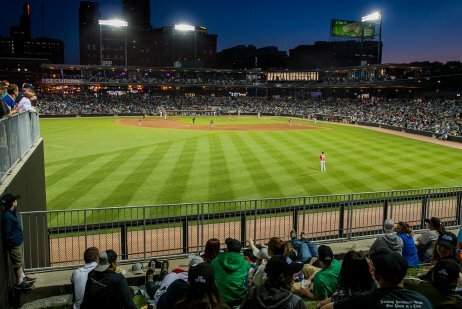 CHS Field is home to the St. Paul Saints and is capable of hosting sporting events of various sizes at the professional and amateur level. 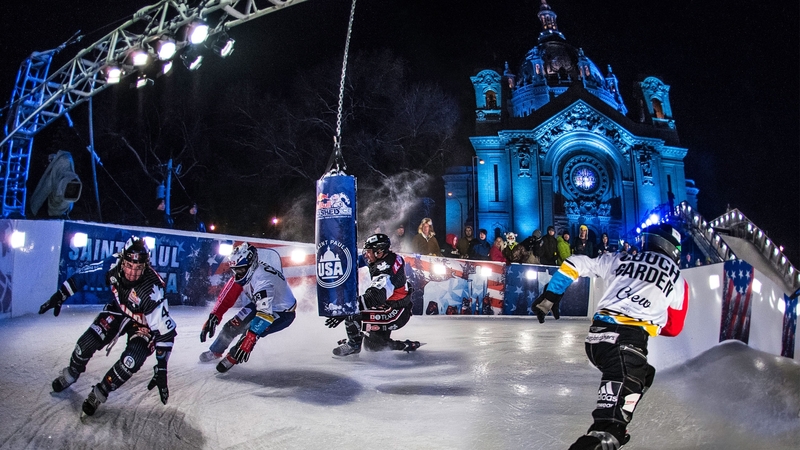 Since 2012, Saint Paul has been the only US city on the Red Bull Crashed Ice world championship circuit. 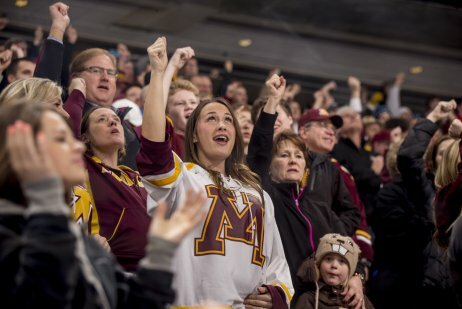 Home to the award-winning Xcel Energy Center, Saint Paul is known for its level of service for professional, collegiate and amateur sporting events. 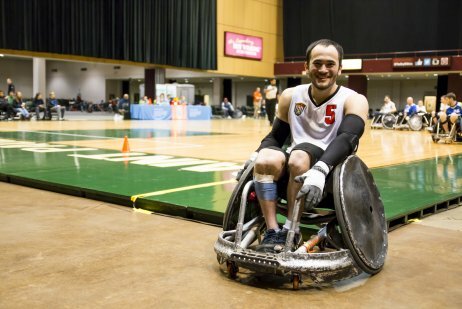 Saint Paul's track record is second to none when it comes to hosting professional and amateur sporting events. Downtown's Xcel Energy Center encompasses 650,000 square feet and seats more than 18,000 fans for hockey games. 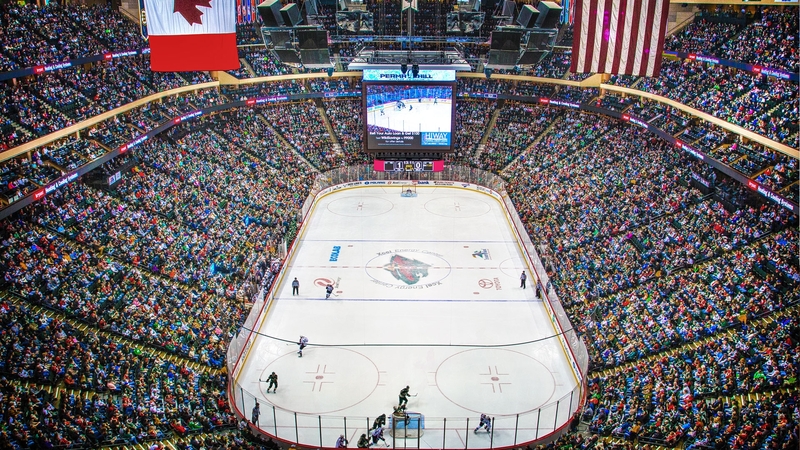 Home to the NHL's Minnesota Wild, the Xcel Energy Center has won numerous awards, including over 8 nominations for arena of the year, and has received top stadium honors from ESPN, SportsBusiness Journal, Sports Illustrated and Pollstar magazine. 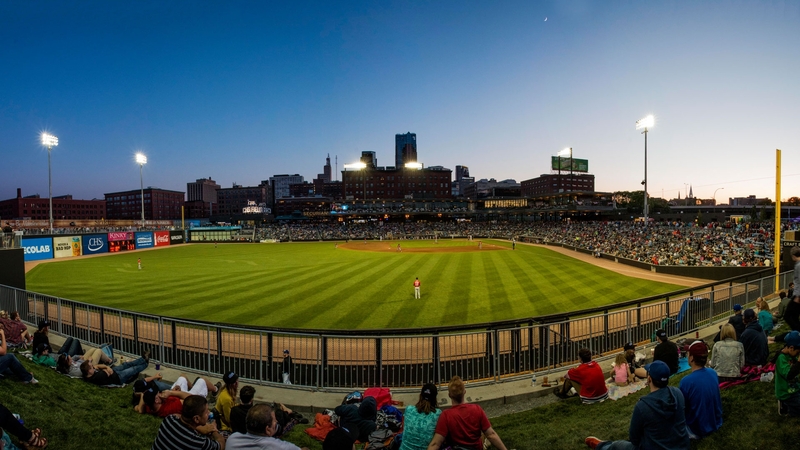 In 2015, the St. Paul Saints held their inaugural game at the new CHS Field—a premier outdoor ballpark that seats over 7,000 fans and is available for a variety of sporting events. 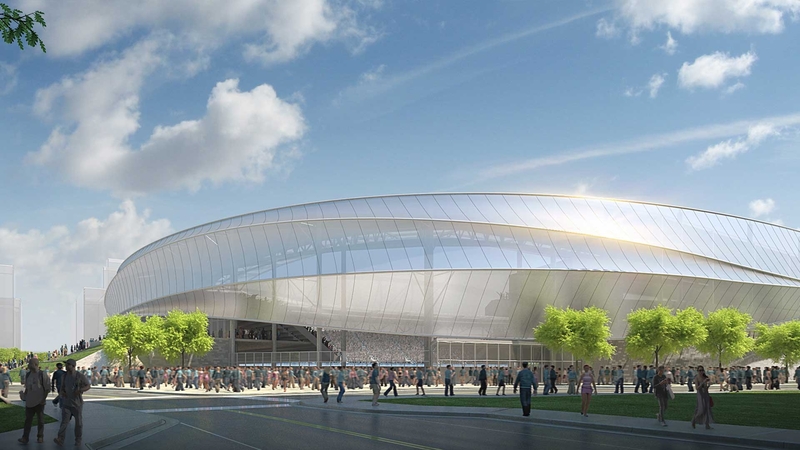 Saint Paul will welcome Allianz Field in 2019, a 20,000 seat MLS soccer stadium that will serve as the home of Minnesota United FC. The city is less than 4 hours by plane from any city in the United States, and downtown is just a 9-mile drive from the airport. For those coming from the drive market, Saint Paul is conveniently located off Interstate 94 and Interstate 35E. There are a lot of fun events coming up in Saint Paul and the surrounding area. Interested in hosting your next convention, meeting or event in Saint Paul? Submit your RFP here. We've hosted quite a few national sporting events here in the Capital City. Here's the "short" list. 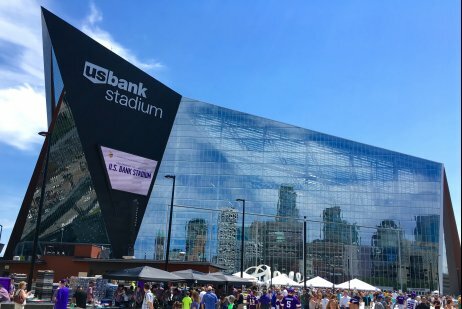 Find the optimal Saint Paul venue for your sports event. Did you know baseball greats Joe Mauer, Paul Molitor, Jack Morris and Dave Winfield all grew up in Saint Paul? Minnesota hosted Super Bowl XXVI in 1992 at the Hubert H. Humphrey Metrodome in Minneapolis.